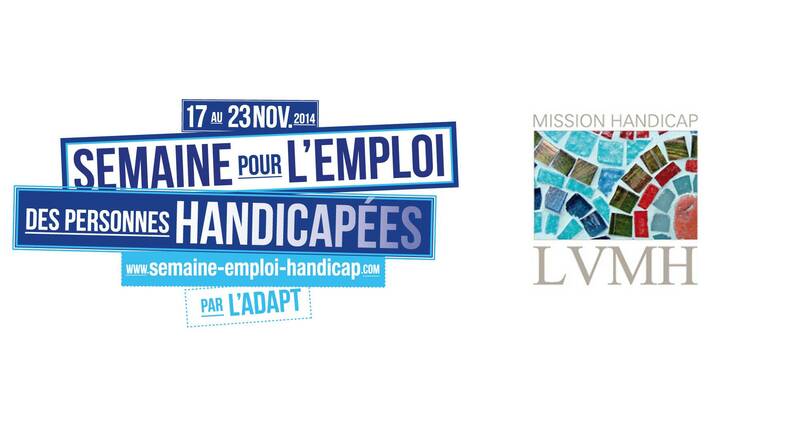 LVMH is actively supporting Group companies taking part in “Employment for People with Disabilities Week”, from November 17-23, 2014, consistent with the Group’s longstanding commitment to facilitating employment for people with disabilities. Workshops are planned at many LVMH companies to heighten awareness among staff of the importance of employment for people with disabilities. 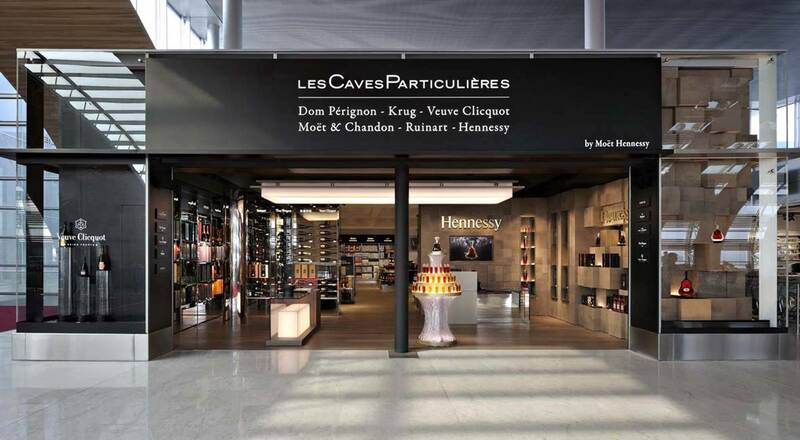 Hennessy is organizing workshops around the theme of the senses, along with tours of its production sites to present some of the jobs done by individuals with disabilities and the resources developed to optimize their working environment. For its part, Le Bon Marché has designed an interactive game to be used during workshops to help understand how people with disabilities can work in sales areas. The week also provides an opportunity for people with disabilities to discover the many positions available for them at LVMH companies. Make Up For Ever will welcome students from ARPEJEH, a program that helps young students with disabilities pursue their education. The students will visit the Make Up For Ever TV & Cinema Academy at the Cité du Cinéma and learn about careers as makeup artists. The Sephora store on the Champs-Elysées has invited jobseekers with disabilities to come learn about jobs available at Sephora and will offer advice on how to apply for sales positions. In conjunction with the “One day, one job in action” event, Parfums Christian Dior will sign an agreement with AGEFIPH, an association that manages funding to integrate people with disabilities in the workforce. The agreement lays out a policy for promoting employment of the disabled. And Parfums Christian Dior, as well as Christian Dior Couture and Moët & Chandon, will invite staff to visit one of their partner sheltered workshops for a firsthand look at how these organizations make an essential contribution to making their products.